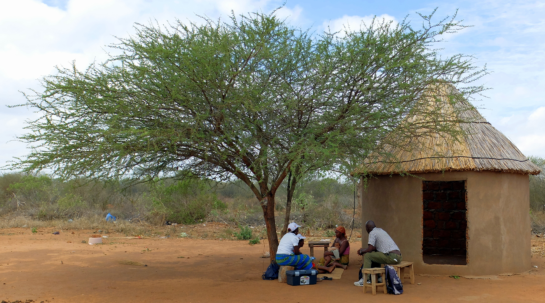 Making quality control of malaria rapid diagnostic tests (RDTs) sustainable. Rapid diagnostic tests (RDTs) are a key tool for routine diagnosis of malaria. 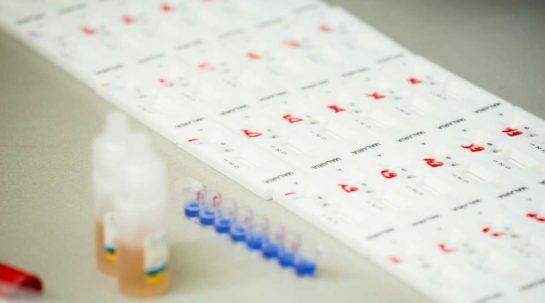 These portable and disposable tests are simple to use, and do not require laboratory infrastructure. The variable quality of RDTs on the market poses a challenge for countries in choosing which product to purchase. This project aims to address quality control of RDTs at two different points in the supply chain: before products are procured, and through in-country evaluations of lots of RDT tests at national referral labs. The grant also aims to make a quality-control system for RDT performance sustainable by speeding up the transition to the use of recombinant proteins. It will catalyze the market for recombinant-protein RDT quality control. Over 70 percent of RDTs procured through the public-sector in 2016 were lot tested. Manufacturers are now paying a fee to perform product testing that was initially paid through the grant. Positive control wells, which are designed to allow health workers in the field to test the quality of RDTs in operational use, are under development and prototypes have been field tested in Uganda and the Lao PDR. From January 2018, the programme will transition to WHO prequalification. Preparations are on track to partially decentralize lot-testing services for RDTs to 12 national laboratories (10 in Africa, 2 in Asia). The decentralized system will use affordable and reproducible recombinant antigens to screen RDT lots instead of using clinical samples, which are expensive to collect, characterize and maintain. 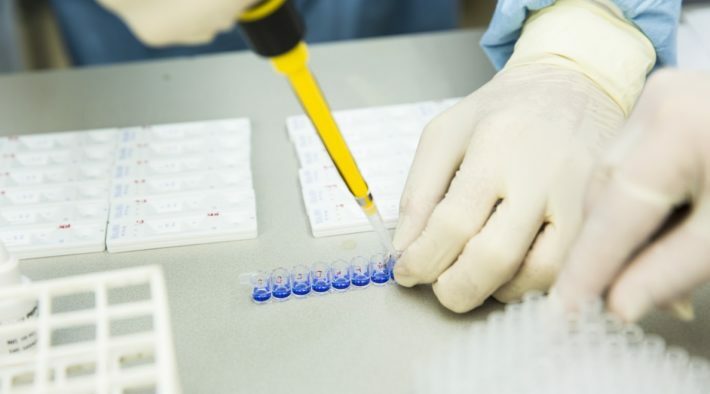 Technical collaboration with the Centers for Disease Control and Prevention (CDC) in the US will continue for RDTs laboratory evaluation and as a reference centre for confirmatory tests. The investment is simplifying and standardizing quality-control checks to improve supply of quality technologies. Availability of affordable quality standards and practices will promote progress towards WHO’s goal of universal access to diagnosis prior to treatment.